I try lo explane it with very fast and simple steps. 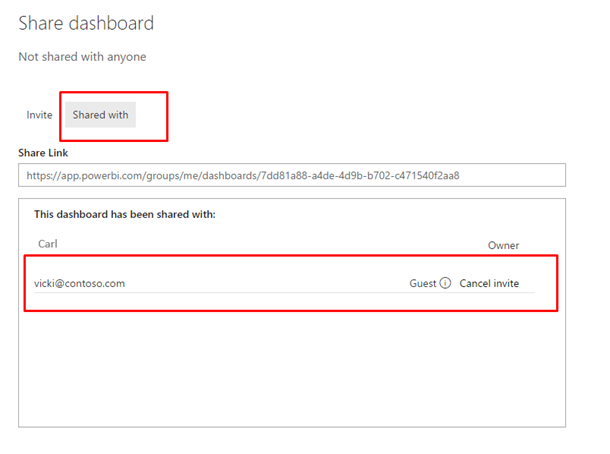 IMportant: Sharing content external to your organization will have the same licensing requirements as sharing content within your organization.your recipients will need a Power BI Pro license to view the content. enter the email address of the user who you want to share the dashboard with. 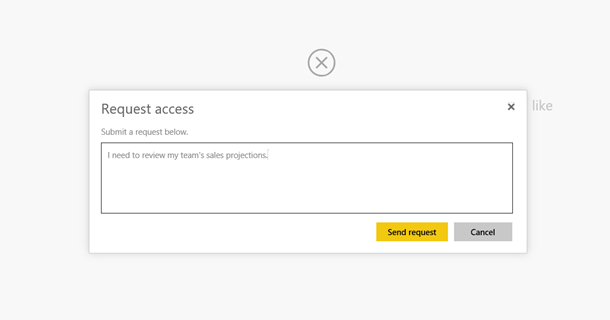 Power BI will highlight if there are email addresses that are outside your organization. If you want to add a message along with the share email, add it in the text box below, and click Share. He have received an email about the shared dashboard. The email has a link to the dashboard being shared. Click it! 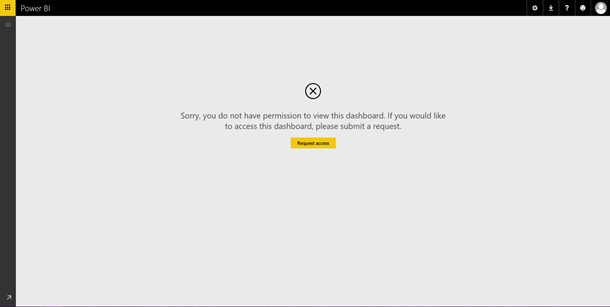 You will have to sign in to Power BI to see the dashboard. If she doesn’t have a Power BI account, you candirectly after clicking the link. Once you have signed in, you will see the shared dashboard in its own browser window without the left navigation pane. You won’t see this external dashboard in your usual Power BI portal. 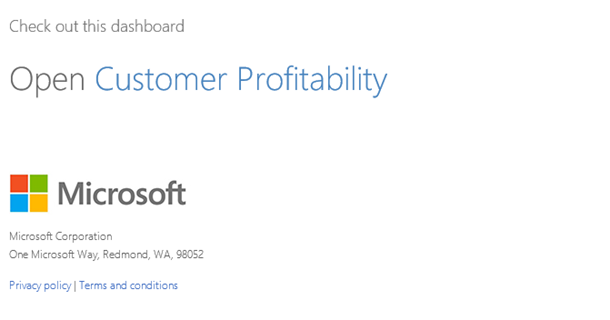 You will have to bookmark the link to access this dashboard in the future.